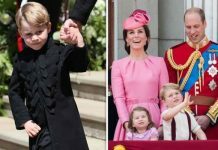 The young royals support Aston Villa! 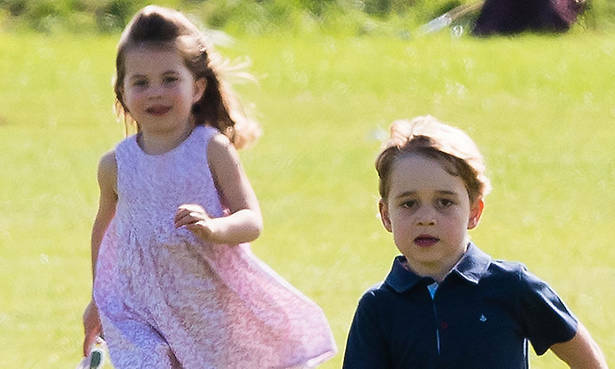 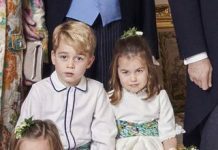 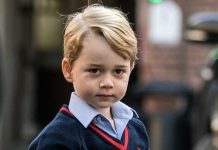 Their dad is the President of the Football Association and with World Cup fever hitting the globe, it’s no surprise that Prince George and Princess Charlotte have been engrossed by it all. 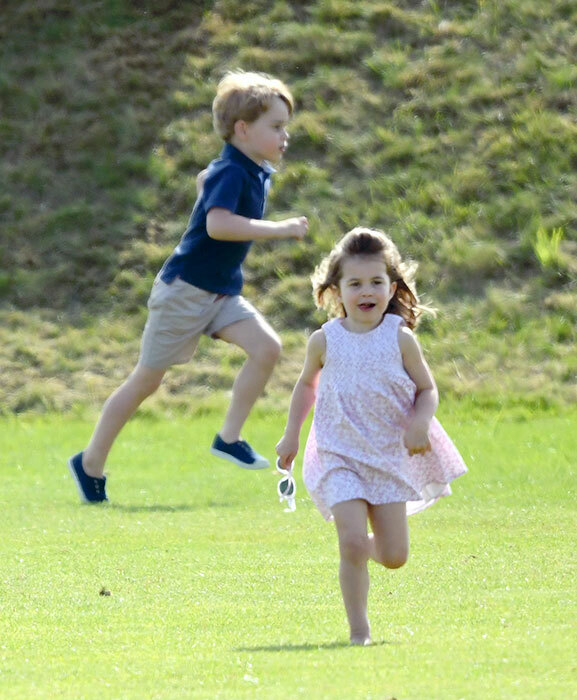 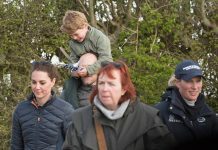 Over the weekend, the young royals – who are avid football fans – were seen playing the sport with some friends at the gardens outside Kensington Palace, according to royal blog, Royally Will & Kate. 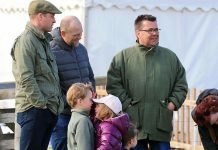 This comes as no surprise as the Duke and Duchess of Cambridge have often talked about their fondness of the sport.